Located mid of the beautiful Mauritius north west coast, the Le Palmiste Resort & spa is making a splendid appearance by its stunning garden and large pool, its lean palms just 150 meters from the Trou aux Biches – the best Mauritius beach, a perfect place specially when you are searching for better privacy during a honeymoon holiday. Body scrubs, body treatments, hydrotherapy, body warps, facial, massage & comfortable rooms make perfect resorts to make trip exciting and memorable. Smiling staffs, open access facilities and close to one of the best beaches in Mauritius. 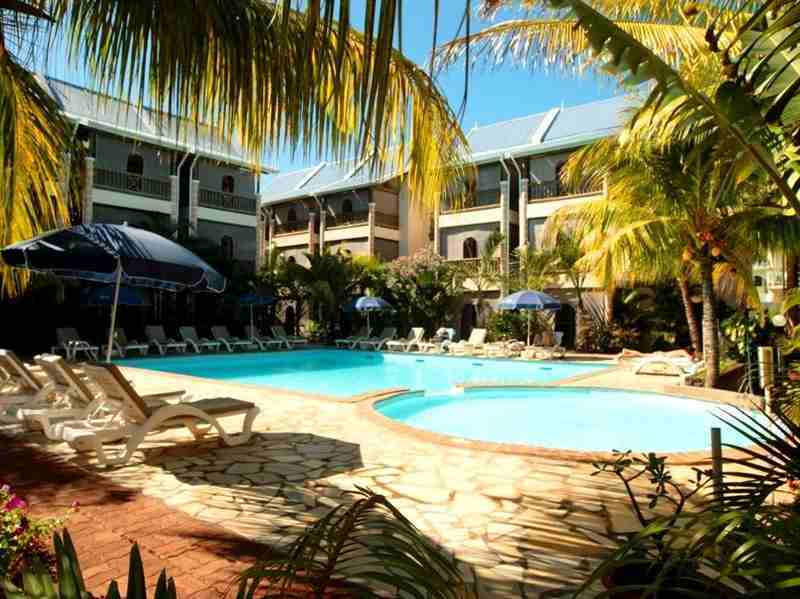 As i said above, the hotel La Plamiste is surrounded by its beautiful large pools and swaying palms, your life will become wonderful once laid back here. No doubt , the resort is hub of activities in this wonderful land due to Trous aux Biches. You get wonderful relaxation when staying at its double or twin rooms, really all rooms are light, airy and luxurious. The evening sunlight reflecting in the terrace or balcony, you feel amazing when slip coffer with your spouse. Rooms are well interior with large screen satellite TV, minibar, telephone, coffee/tea making facilities. Another plus point of the Palmiste Hotel & Resort is Shiatsu, Reiki and Japanese massage and spa treatments. 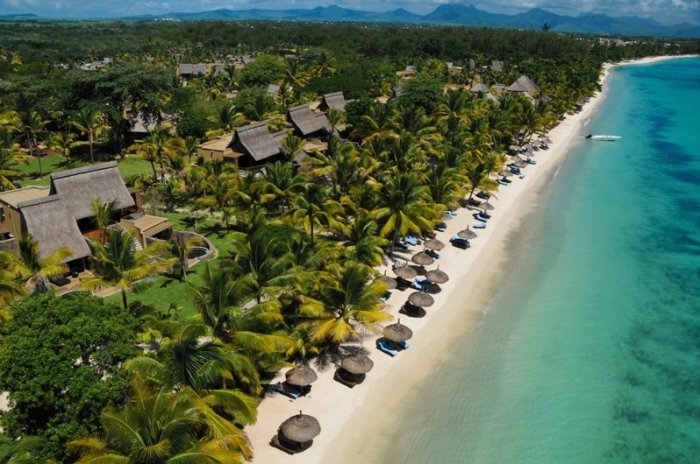 With its easy access and majestic location whispering distance from the beach, Le resort Palmiste the finest gateway for an array of fun interesting Mauritius activities from scuba diving and sports to club& spa massage treatments. Beach front sports activities, volleyball, indoor table tennis offers, also the resort hosts night entertainment at own nightclub on every Fridays and Saturdays. Couple those looking more activities for them water skiing, adventurous,glass bottom boat, parasailing, submarine, windsurfing and underwater scooter diving are available. 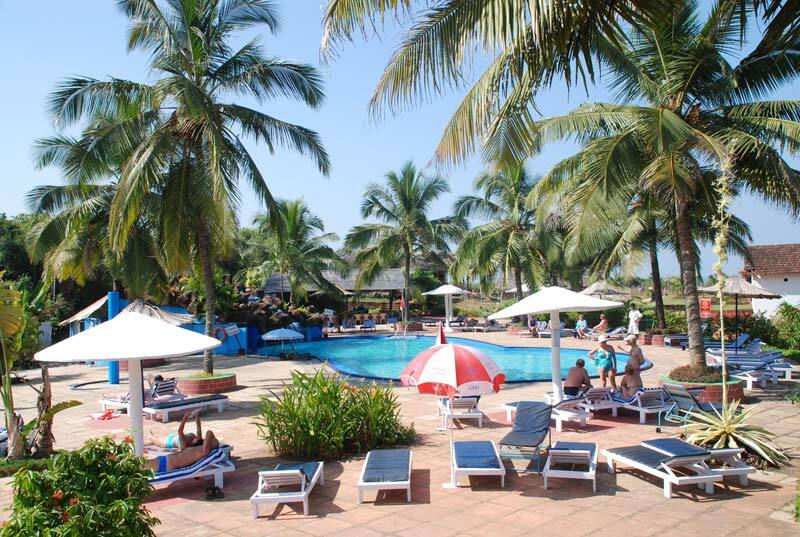 The Resort Le Palmiste is for you whether looking soak up and kick back the sun, or sandy beach sporting activities. Your All-Inclusive package includes return airfare, one sparkling wine, 20% off on spa treatment, candle light dinner, all means, city sightseeing and transfer.